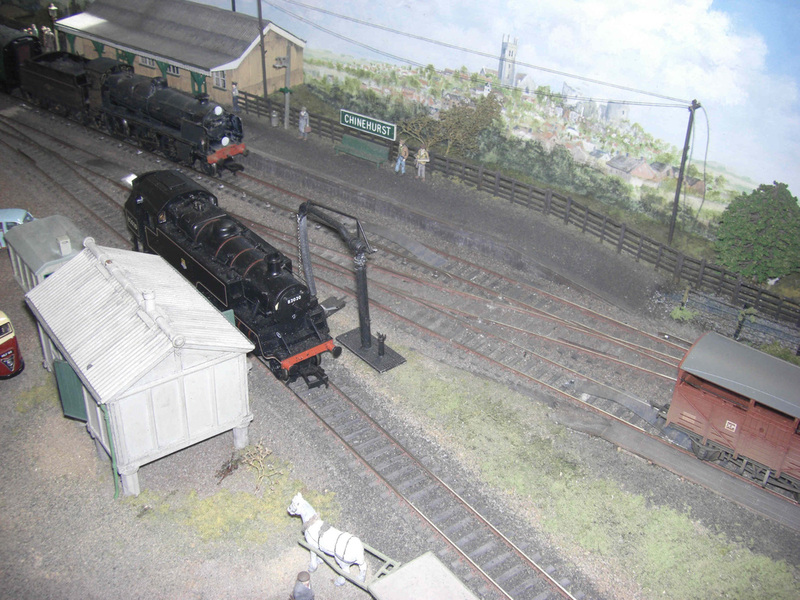 This exhibition layout, which has now been revamped, was kindly donated to us by Ron North of the High Wycombe & District MRS after 20 years of shows around London & the Home Counties. 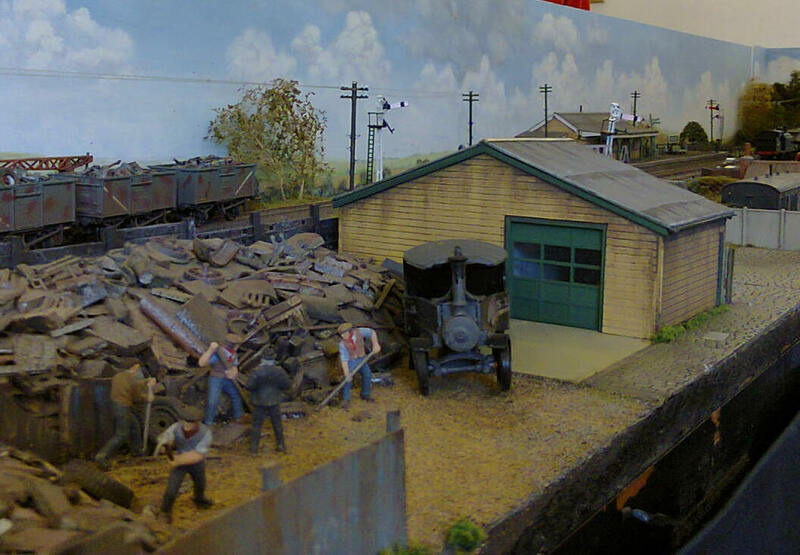 It is a code 75 ex SR terminus with a scrap yard & plenty of 60's grafitti. 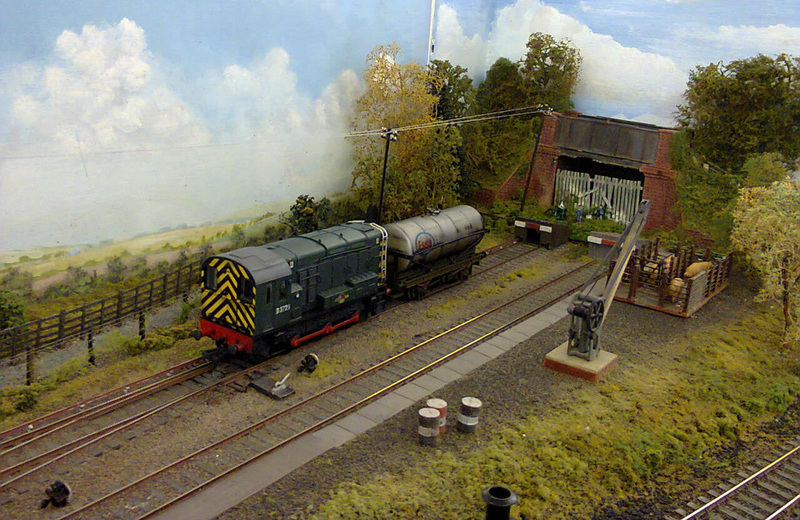 It really encapsulates a sleepy Southern backwater with typically N class, standard tanks and the odd spam can appearing. 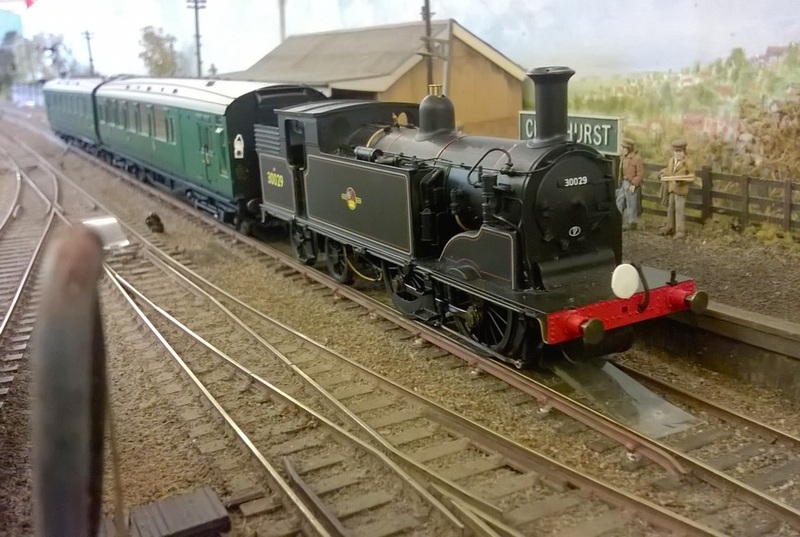 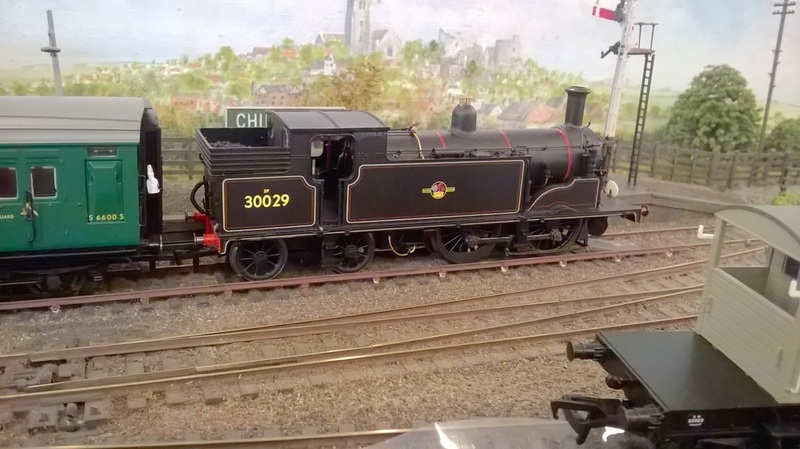 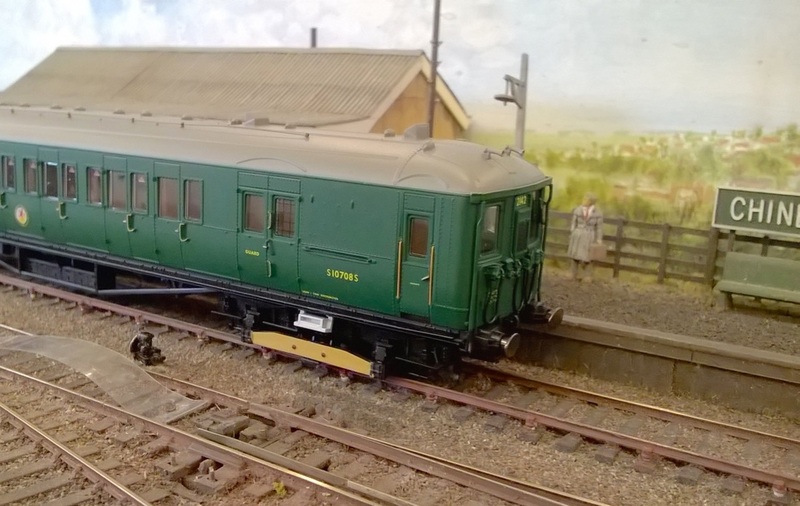 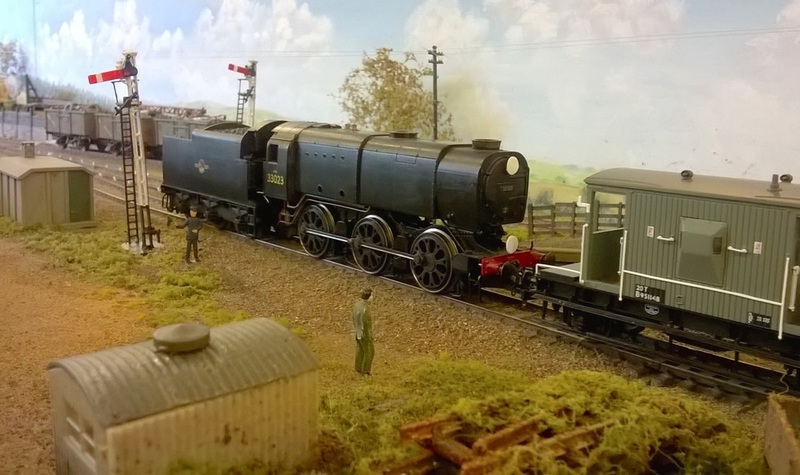 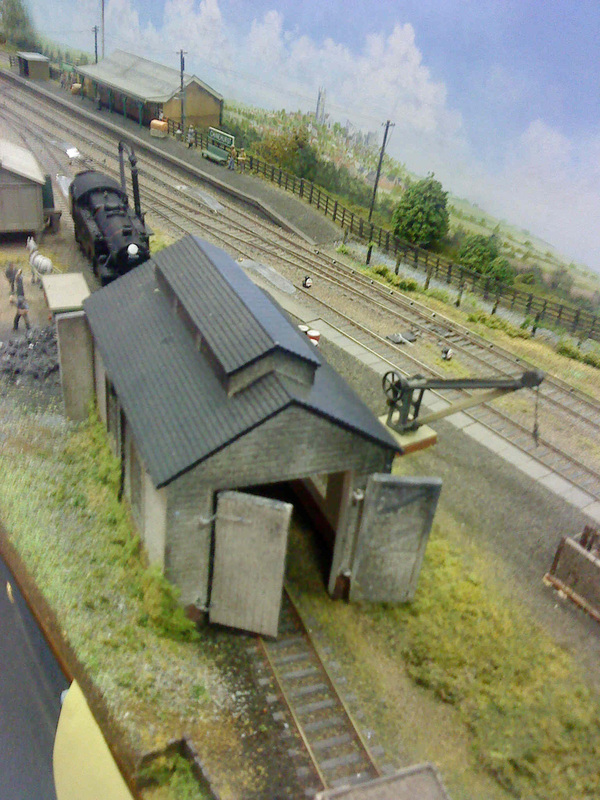 Since appearing in the Hornby Annual we have added a loco shed, 3rd rail electric & rewired it. 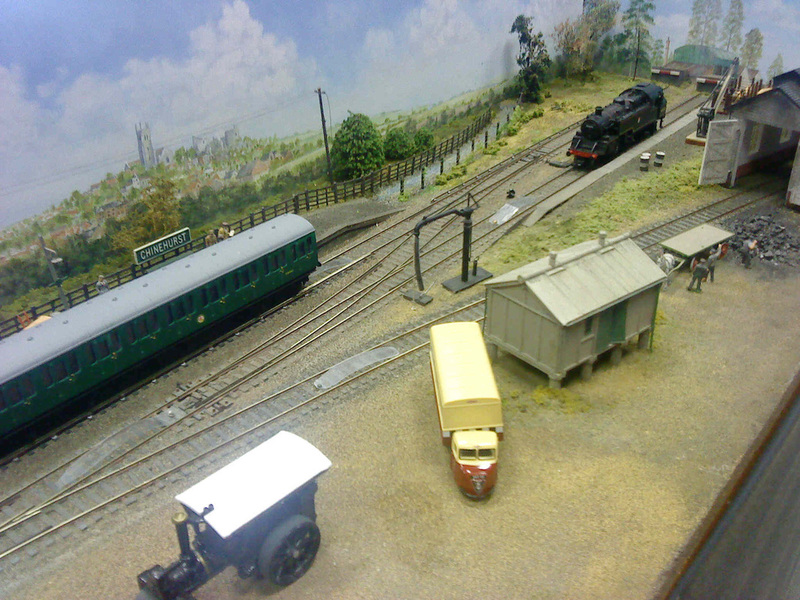 It is now often turned into a through station & linked to our North Park layout.